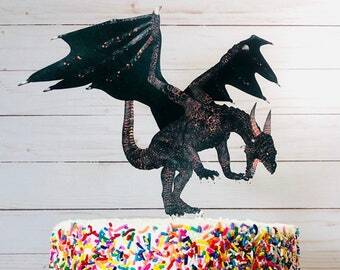 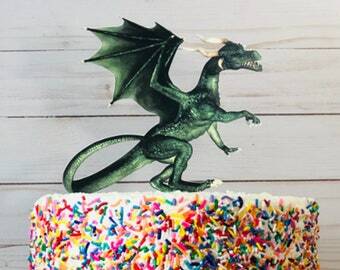 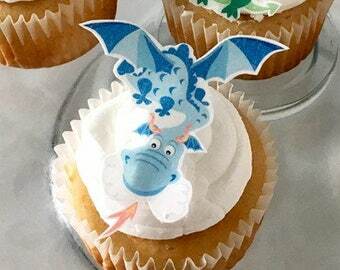 Dragon cupcake toppers, centerpiece, party decoration ideas. 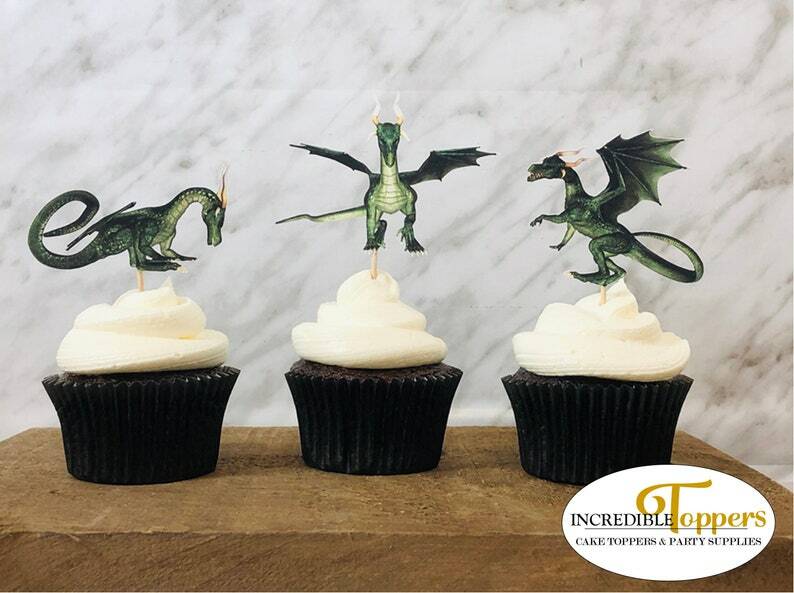 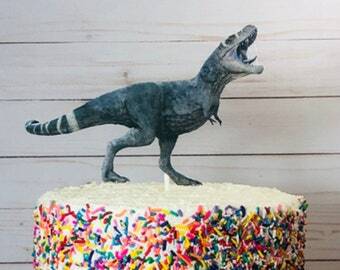 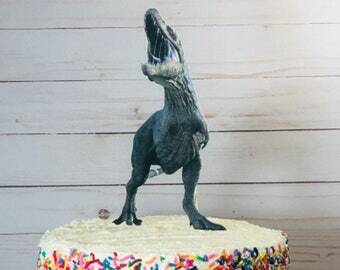 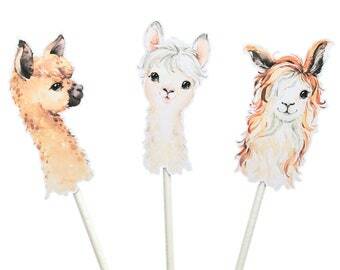 Incredible Toppers makes it easy and fun to fancy up your cakes and cupcakes! 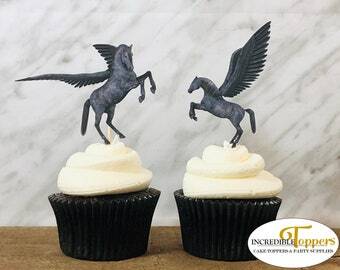 These are sure to be a hit at your next event!